This ideal, affordable block of land presents the perfect platform for you to build your new dream home. With land not due to register till September 2018 & only 5% deposit required, you could be on the way to your brand new home sooner than you think. 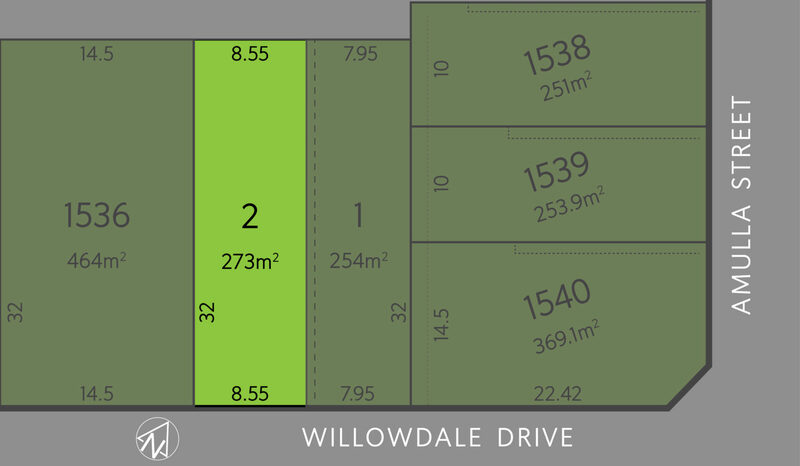 Located in the ever popular Stockland, Willowdale Estate in Sydney’s South West just minutes from Willowdale shopping centre, sporting fields, children’s playgrounds, proposed schools and Leppington train station it truly is the ideal location to raise a growing family. You will be surprised at the amount of home designs that would compliment this low maintenance block, so be quick to secure this unique opportunity today before you miss out!!! Contact Con Sgouros on 0404 308 208 or Yasin Ladhani on 0439 891 427 for more information.